Is your strategy delivering the right impact? Today the world is all about competing for our customer’s mind space. Your strategy and your Brands need to resonate intellectually and emotionally with the customer. Frustrated because your marketing processes are just not nimble enough to capture those fleeting opportunities? Discover how to optimize your marketing by making the right choices by aligning sales and marketing behind the customer needs. Because people do matter. Facilitate professional and personal development with individual coaching. Great coaching provides individual growth. Which in turns leads to improved performance and contentment. 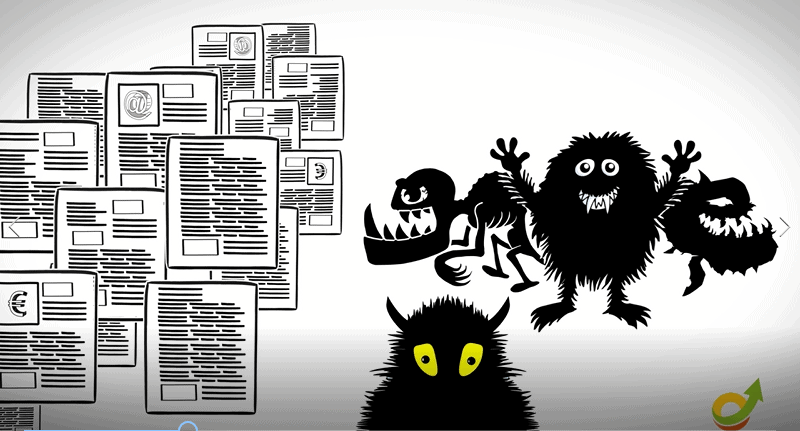 Are the Marketing Brand Plan Monsters invading your organisation? Draining resources by creating 100 slides Marketing Plans? Or involving more and more people in more and more meetings? Contact Santa Marketing for full Brand Plan Monsters Extermination Service. The Santa Marketing Value Funnel is a customer centric marketing approach that converts insights into sustainable margins and customer loyalty. Santa Marketing have experience how to simplify and improve quality of the marketing brand planning process. I personally would recommend you to work with Christian Lofberg if you need to improve the quality of your marketing organization. He made a difference for our organization.